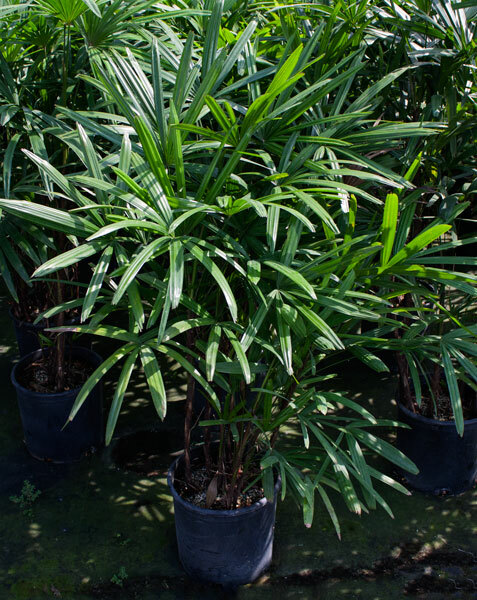 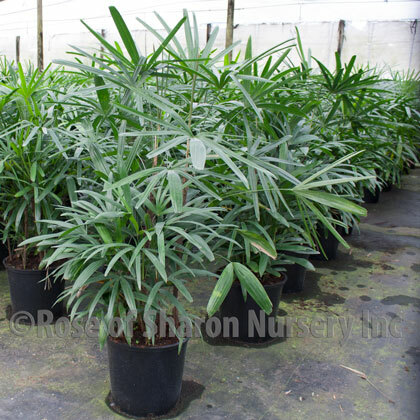 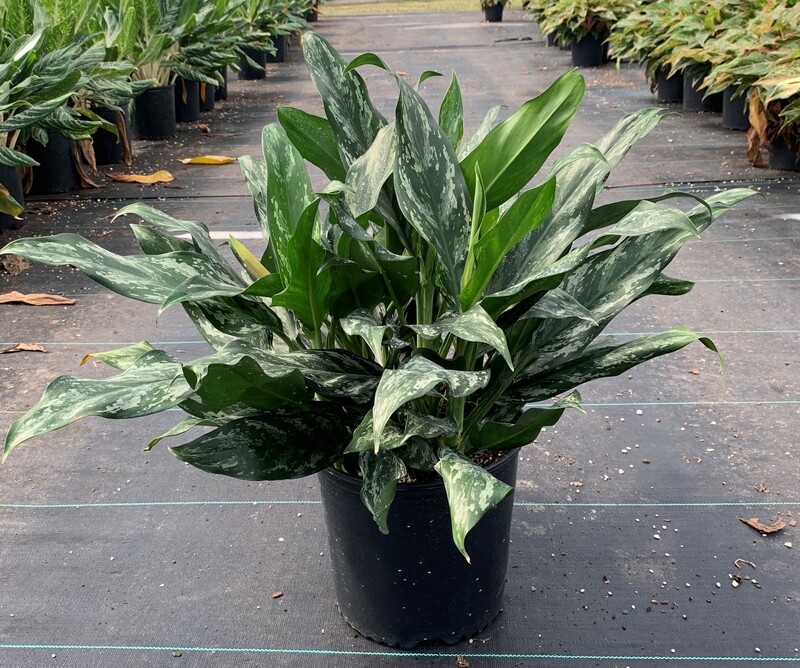 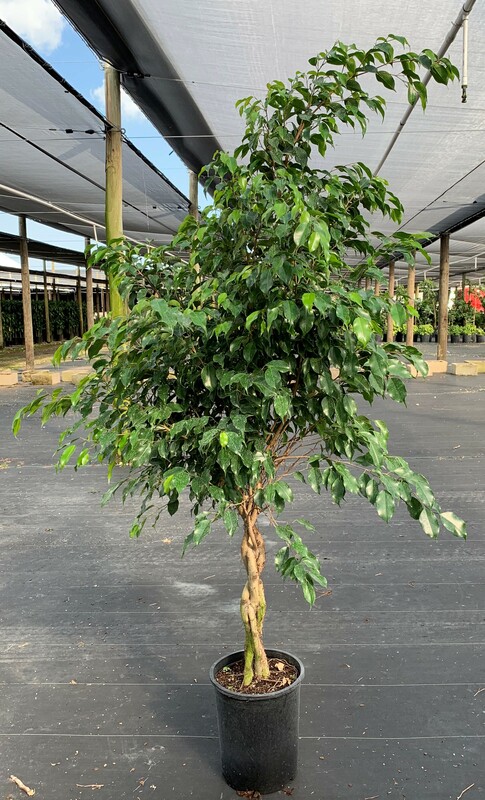 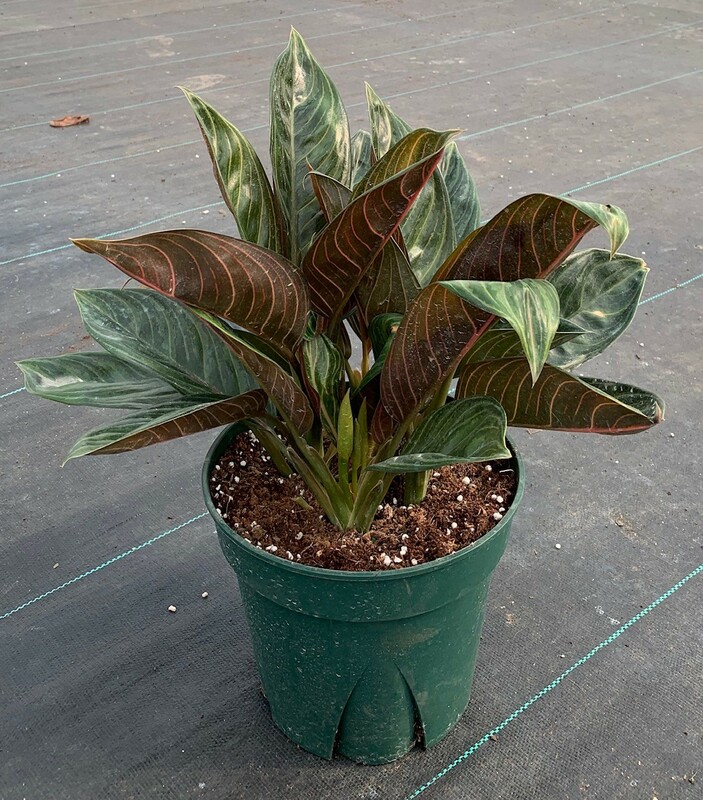 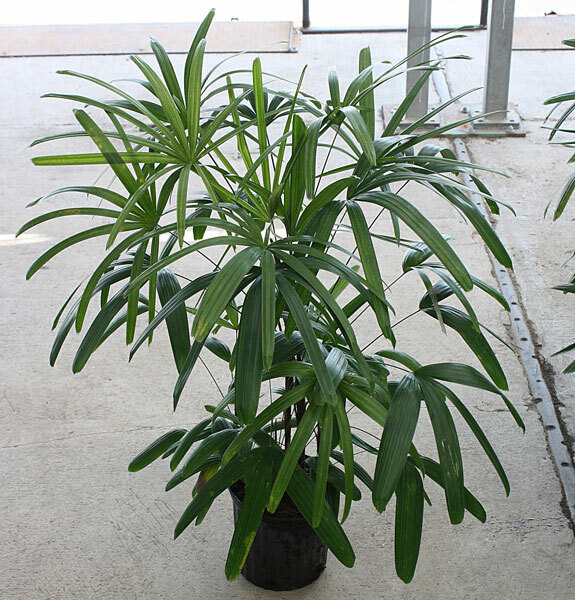 The Rhapis Excelsa, also known as the Broadleaf Lady Palm, is an elegant and romatic palm that comes from Asia, which makes a good shade screen shrub, growing up to ten feet. 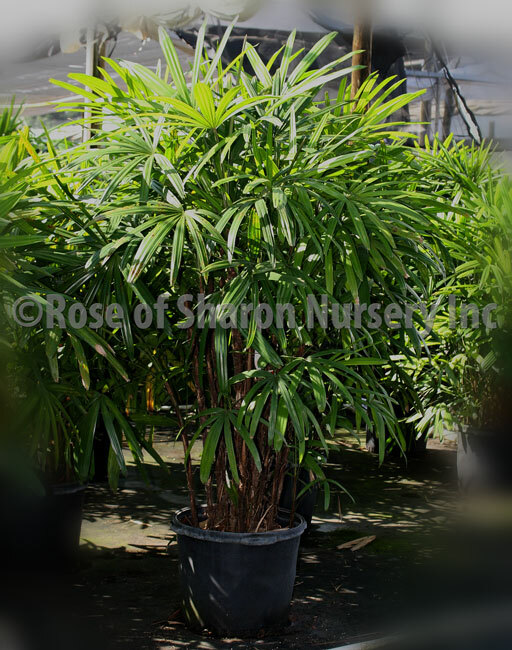 As they age they reveal bamboo-looking trunks. 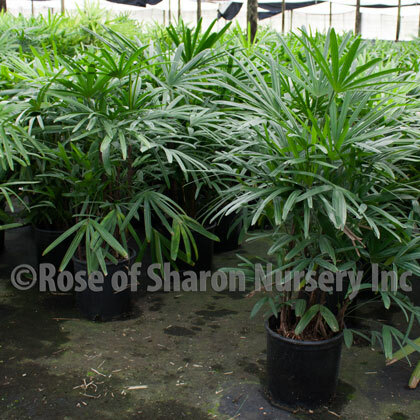 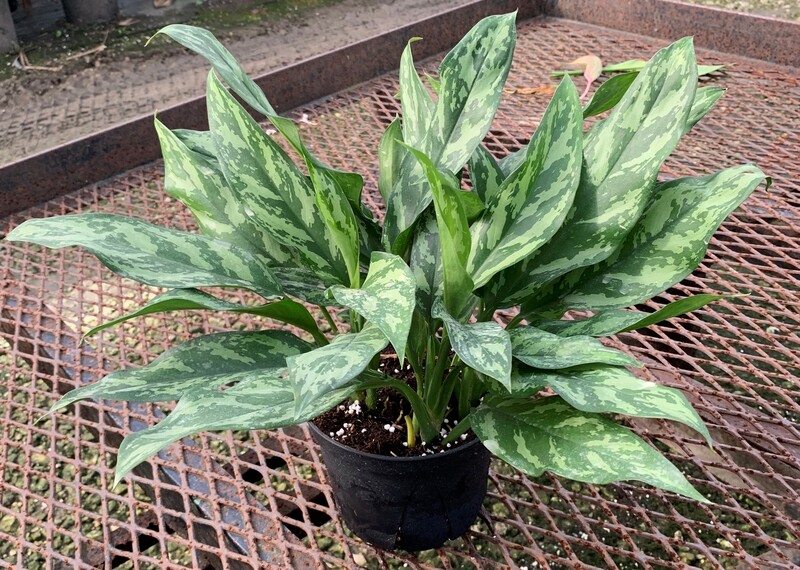 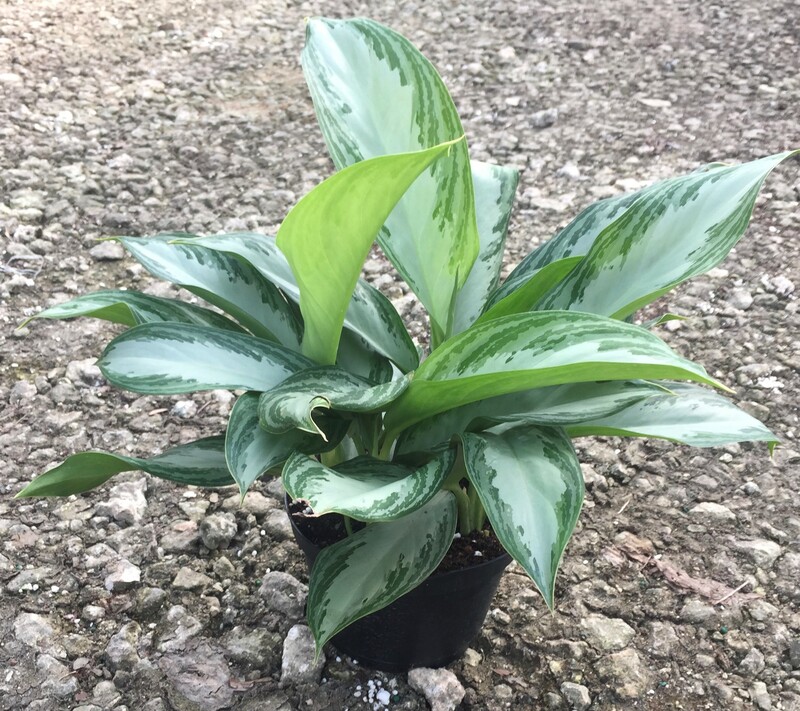 They are great for areas of density in landscaping, or as a featured potted plant. 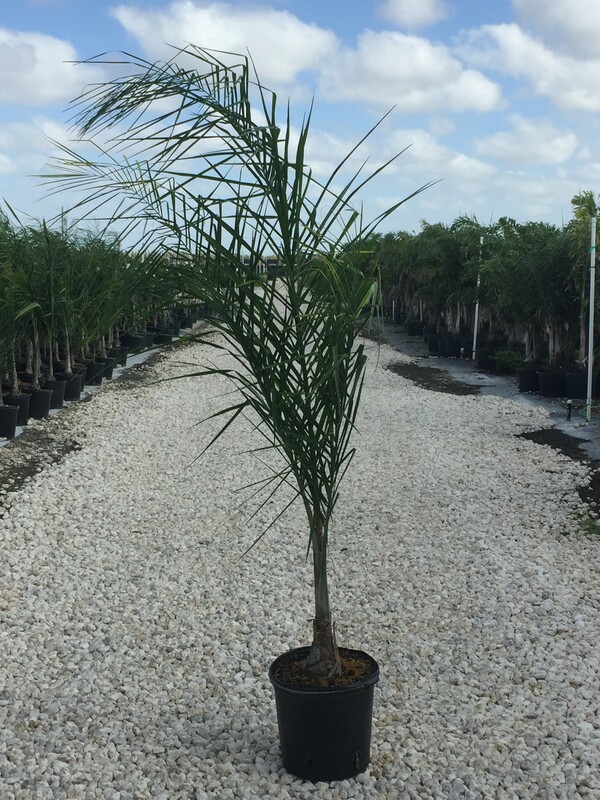 These palms do well in malls and other open areas as they don't require too much sun and water.